brewMAP - powered by Veriflow (Megasphaera and Pectinatus) test kits deliver proven accuracy and unmatched ease of use class of diagnostics to the brewing industry. 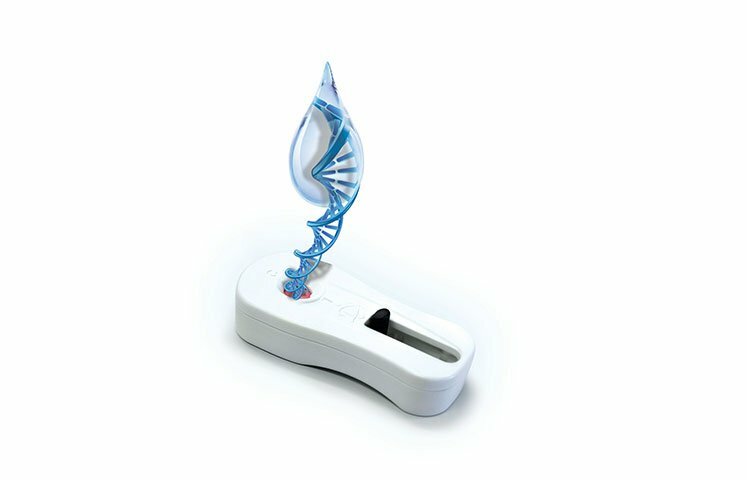 The patented technology allows for the sensitivity of real-time PCR tests, with the ease of use associated with flow-based assays. 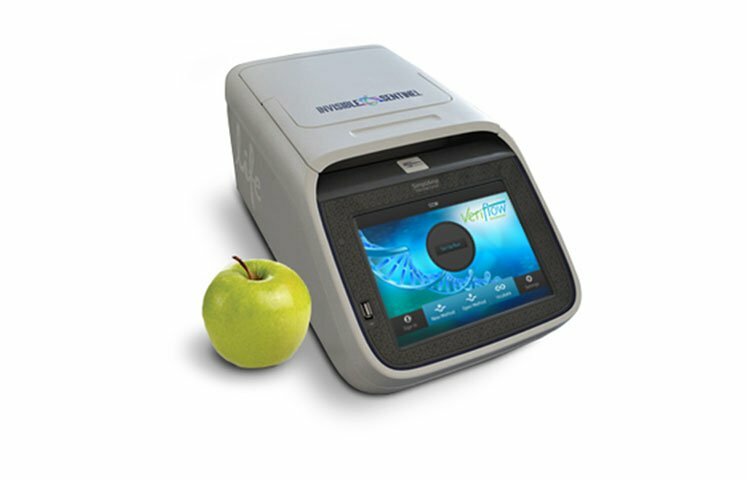 The result is an effective and rapid system that minimises sample preparation, speeds time to results, and provides easy to interpret data for the end user to make a quick actionable response. brewMAP can be used to analyse in-process beer for Megasphaera and Pectinatus from post-boil to bottling.